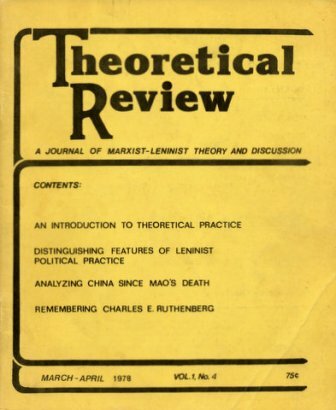 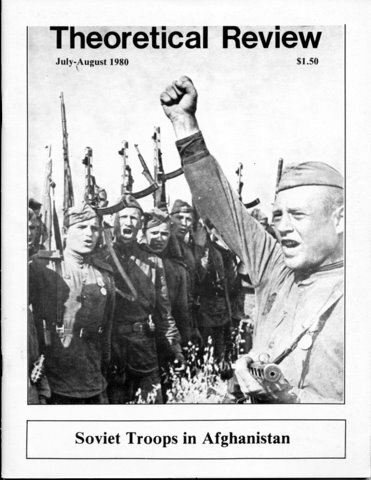 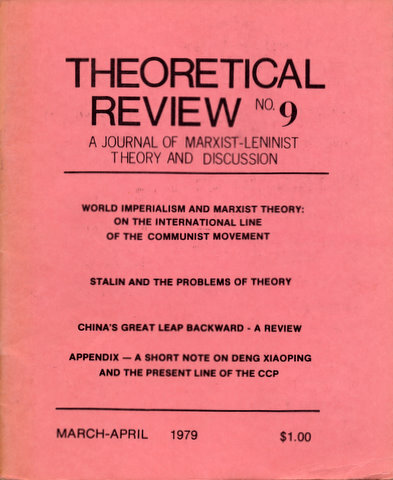 MIA Introduction: The Theoretical Review was started in 1978 by the Tucson Marxist-Leninist Collective as a bi-monthly journal of theory, politics and cultural criticism. 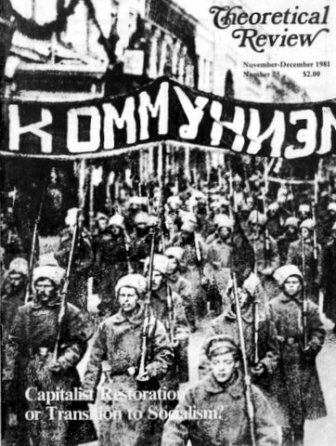 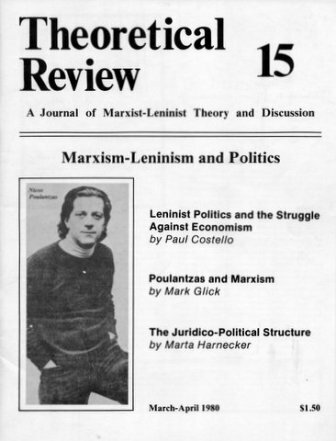 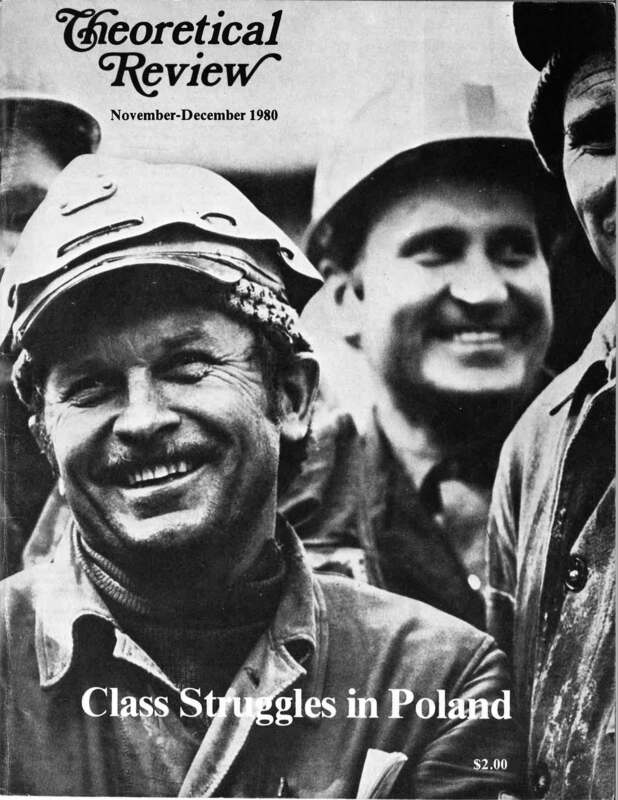 Considering much of what passed for Marxist-Leninism in the New Communist Movement to be impoverished and dogmatic, it sought to make available and popularize the theoretical contributions of Louis Althusser, Charles Bettelheim, Nicos Poulantzas, Antonio Gramsci and Marta Harnecker to movement activists. 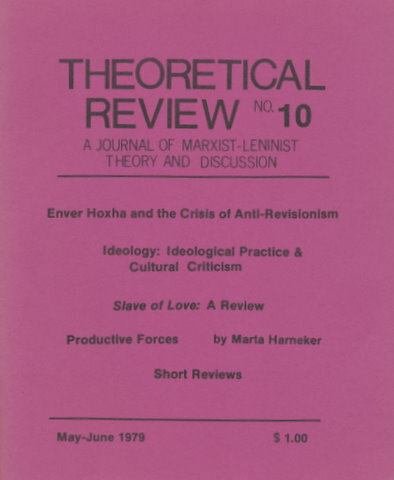 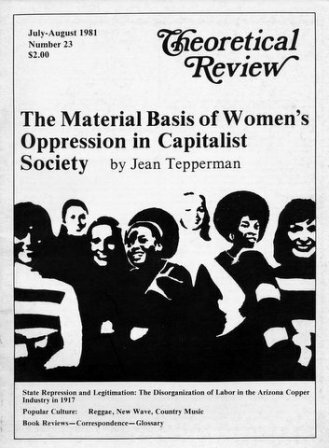 In 1979 a second editorial board was established in Boston and thereafter a network of groups supporting the Theoretical Reivew project developed around the country. 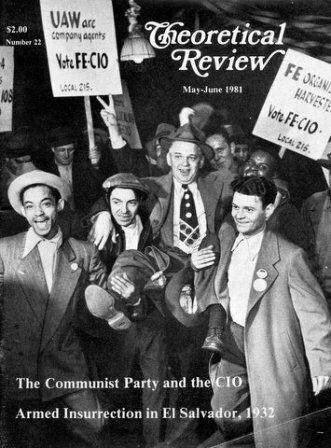 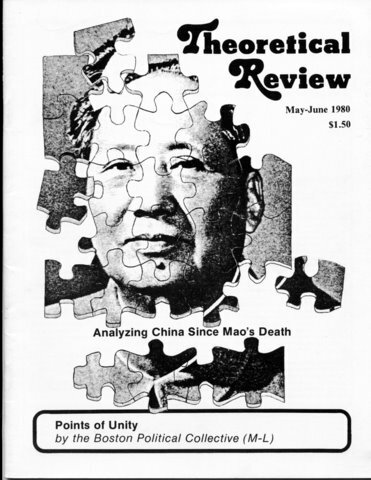 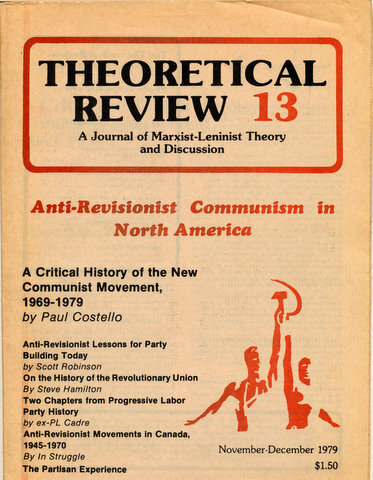 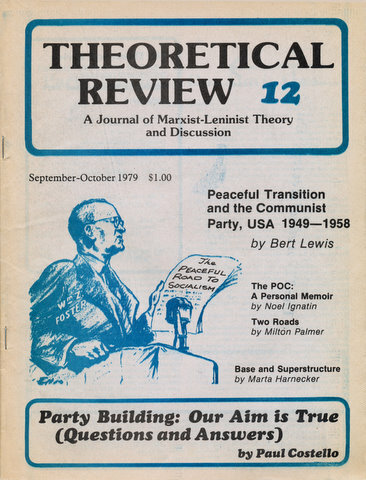 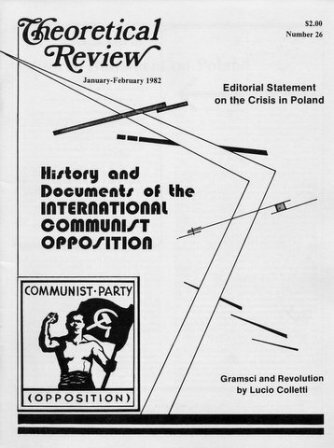 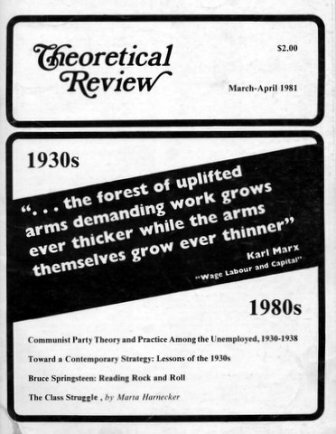 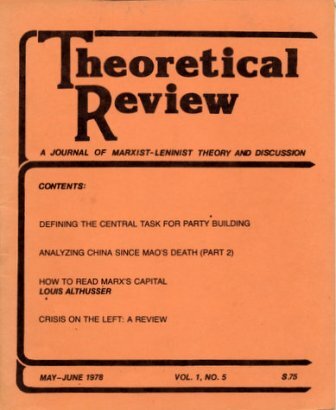 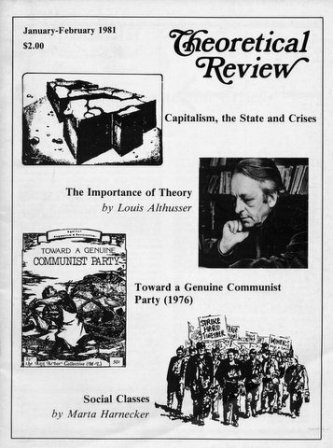 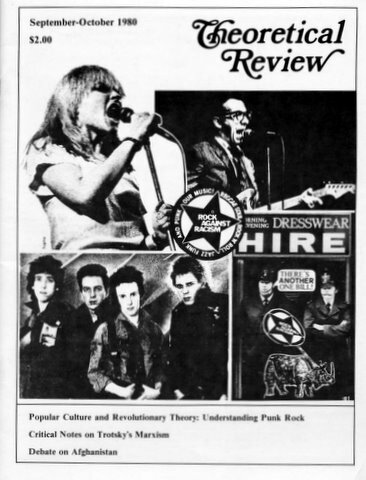 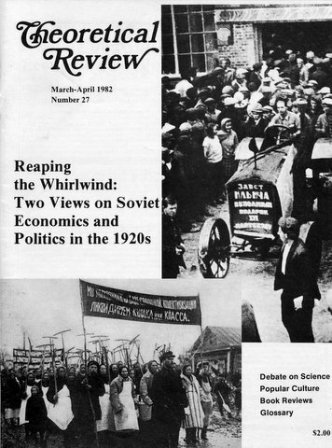 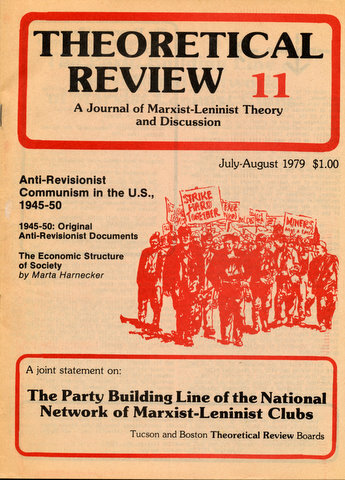 The collapse of the New Communist Movement in the early 1980s resulted in the shutting down of the Theoretical Review in 1983. 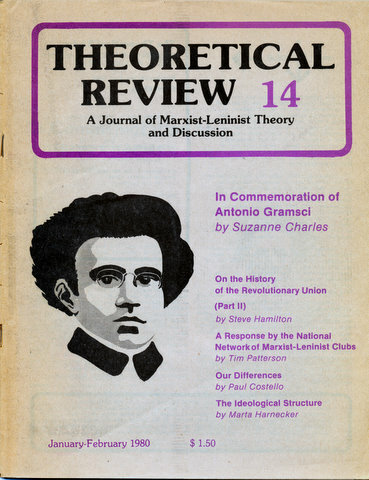 The Concepts of Ideology, Hegemony, and Organic Intellectuals in Gramsci’s Marxism by Valeriano Ramos, Jr.